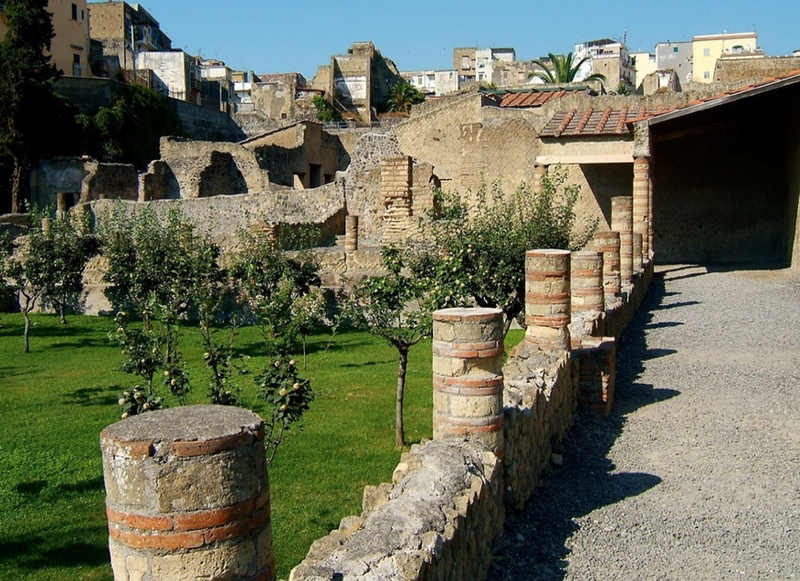 Once you are in Herculaneum, don’t miss the chance to enjoy our shore excursions to fully live the Campania felix atmosphere. You can decide to book the car with the driver and a private guide for the full day or just the car with a driver. We’ll give you an excellent English speaking driver who will stop in the panoramic spots, will tell you just basic information of the sites and then you will walk through them on your own. However, we suggest you to get Emiliano as your guide or one of the archaeologist-guides from our group for your once in a life tour in our region; this way you will maximize the time at your disposal visiting the best places and enjoing thorough explenation. Private tour means that you will not join a group but you’ll have a guide and a driver only for you. It is the best way of visiting our region. No lines, no large group.